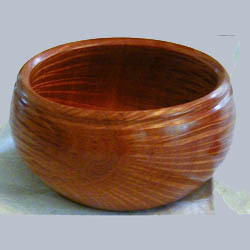 Closed form bowls are based upon classical ceramic food storage bowls. 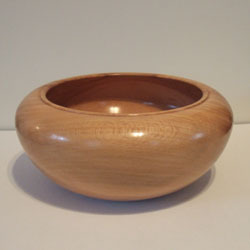 The closed form shape accentuates the figure on the upper half of the bowl. 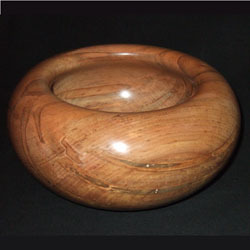 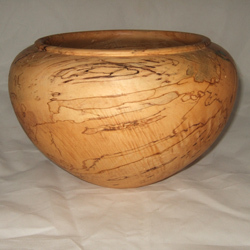 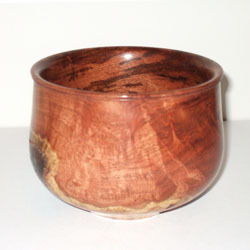 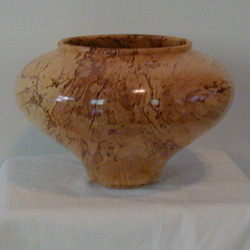 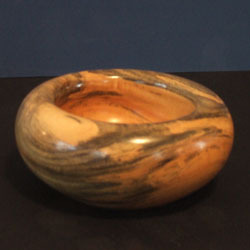 In some cases, like the ambrosia maple closed form bowl, we leave the bowl walls deliberately thick.